Even for those of us who consider ourselves technologically savvy, internet-literate, and “with it” in a way belied by our un-ironic use of phrases like “with it,” Reddit can be a frightening place. Part social network, part viral content super-hub, and part shouting match, the site allows users to post links, which are then commented and voted upon. Posts that people like rise thus to the top of Reddit’s main board or sub boards, increasing their visibility and page views and so on. Reddit is essentially the capital of internet rabbit-holes (literary metaphors FTW, of course). An innocent click or two onto an interesting-looking post can end several hours and several dozen comment threads later. 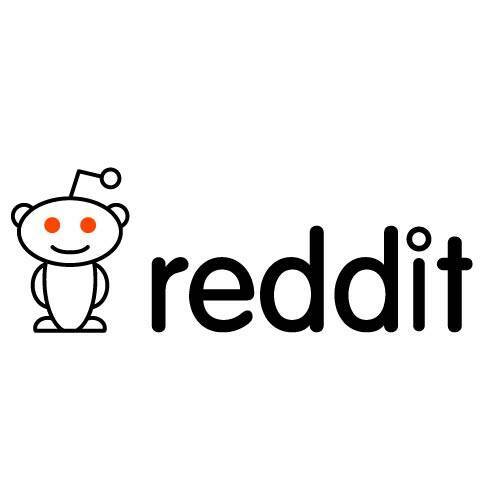 So what are we bookish types to do with Reddit? The good news is that there’s a ton of cool book-related discussions going on. For example, here’s a weekly thread where people seek suggestions for new books. And here’s a discussion board dedicated to Stephen King’s The Shining sequel, Doctor Sleep (spoiler alert). Interested in a specific genre? Check out threads (called subreddits) on Fantasy, Literary Fiction, Comics, YA, and Romance. There are even subreddits devoted to Kindle, Nook, and ebooks in general. There are plenty of others as well, but all this Redditing has worn out my clicking finger. Enjoy Reddit’s plentiful bookish bounty, gentle readers. P.S. – If you actually start seeing white rabbits or your cat begins talking to you, it’s probably time to shut off the computer.